Imagine you want to learn to sail, and then the utter surprise to discover you have won a boat! That was Anna Millington’s reaction when she heard she had won a small yacht, Hantu Biru in Practical Boat Owner magazine’s competition. The Snapdragon 23 was bought as a wreck and fully restored over four years by the editor and deputy editor of PBO, with assistance on the larger jobs from the rest of the team. Once back to her former glory, PBO’s beloved Hantu Biru needed to find a new home. 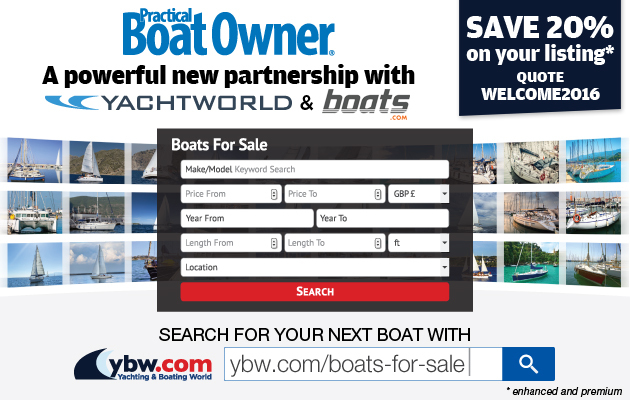 The PBO Project Boat free prize draw attracted almost 6,000 entries via magazine entry forms, online and at the Southampton, Scotland and London boat shows. All the entries were added to a database by an independent company, and the winner was picked at random. Anna had been surfing the day she read the email telling her she had won. But because she had taken a slight knock on the head, she didn’t really believe her luck until PBO’s editor, David Pugh, confirmed her win. Having sailed a few times in dinghies as a child Anna, together with her partner Andrew Ellison, had decided they were eager to learn to sail, would sell their little speedboat, take some courses and then think about buying a sailing boat. As soon as she won the boat, Anna started reading a lot of books on how to sail. Realising they both lacked experience, Anna and Andrew signed up to undertake the RYA Competent Crew practical course with Universal Yachting, on the River Hamble, near Southampton. She chose the course to give them five intensive days on a larger boat, to learn to sail and focus on the key skills they would need to get started. Anna said: ‘Andrew is the sort of person who will just have a go. For me it was good to go on the course and put the theory in practice. Before the course Anna and Andrew felt they were a bit apprehensive of the water, and had stayed within the Solent the first few years they owned their speedboat. Having done the Competent Crew sailing course Anna feels some of their biggest concerns about managing safety afloat and dealing with the wind and tides are now solved. 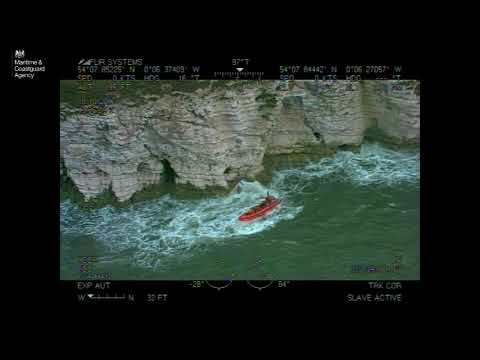 The couple plan to spend the spring and summer months getting to know their boat and cruising around the Solent. Newtown Creek will be one of their first voyagers from Town Quay Marina in Southampton, where they are berthing Hantu Biru. Anna said: ‘Doing the course has also confirmed that we were right about wanting to get into sailing. It’s been a great confidence builder and we are far less inhibited about trying new things. I’m planning to do my Day Skipper theory over the summer and then we will definitely use Universal Yachting again to take the practical course. How to turn an eBay wreck into a smart family cruiser - 128 page restoration guide - only £4.99. Deputy Editor’s welcome to the May issue – on sale today! 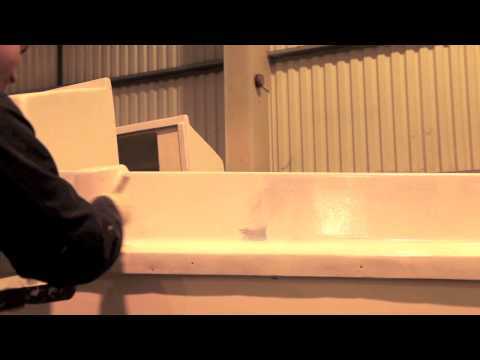 Scraping antifouling, fitting rubbing strakes, refurbishing the trailer and much more!